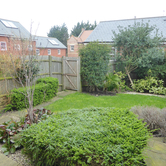 **HALF PRICE ADMIN FEES**Modern four bedroom, end of terrace house with garden, garage and off street parking situated close to the centre of Canterbury. 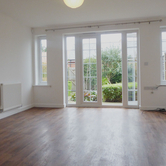 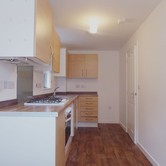 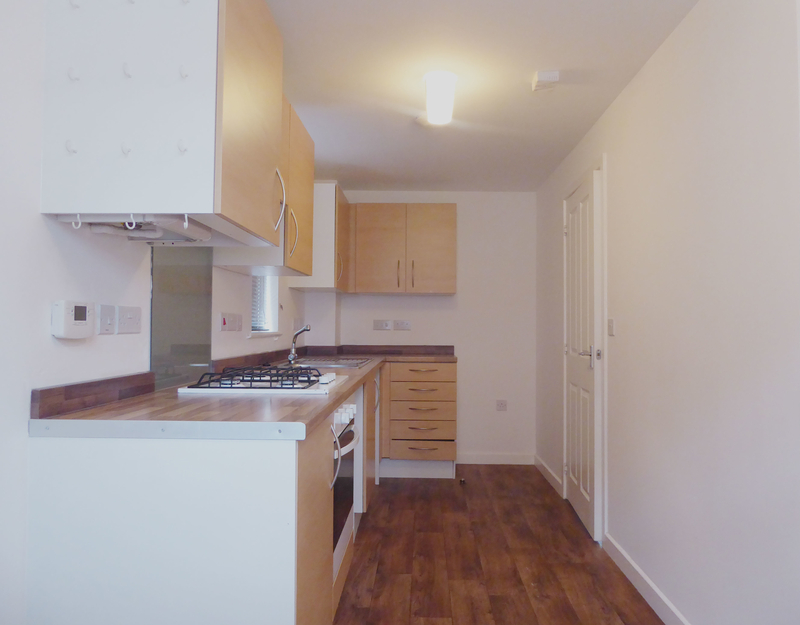 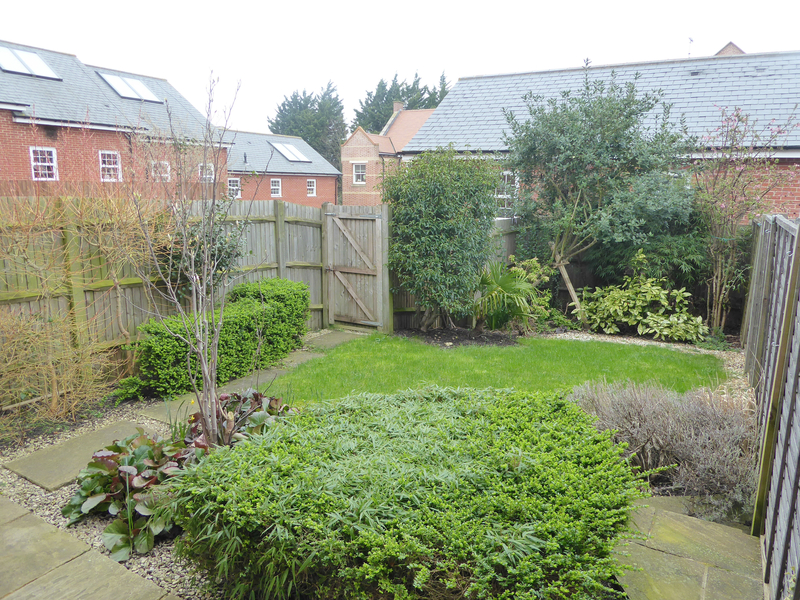 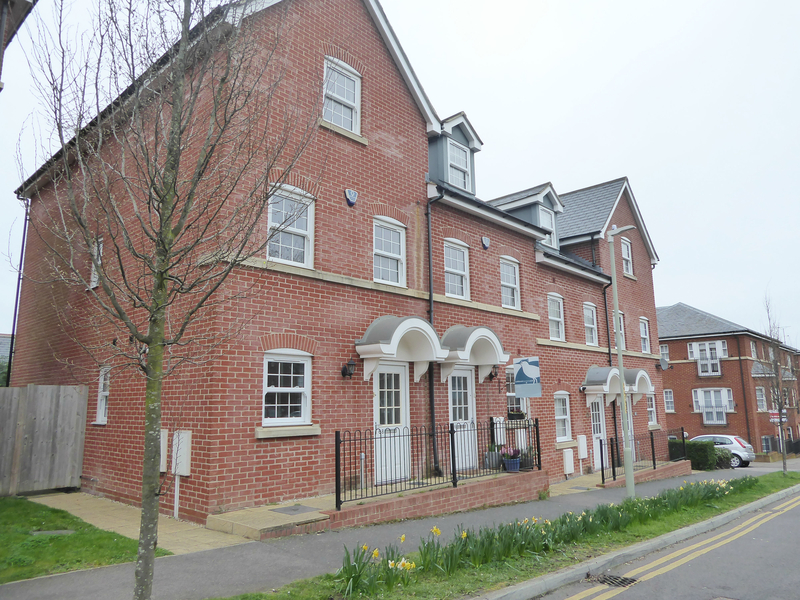 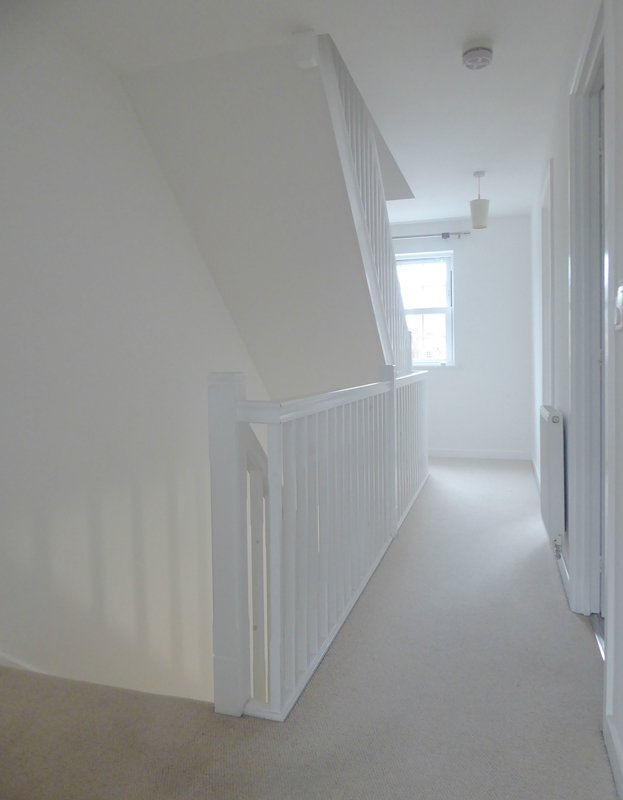 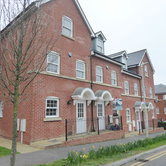 This well presented property is set over three floors and offers spacious living. 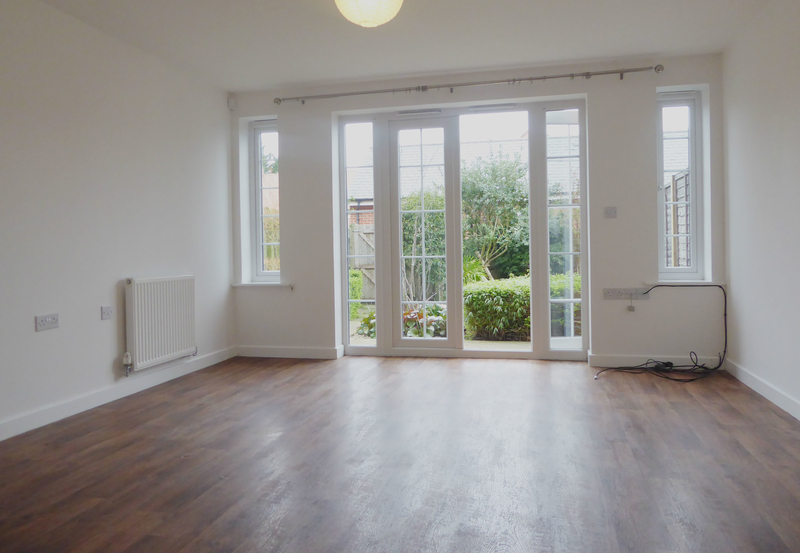 Entering the property on the ground floor there is a modern fitted kitchen with a small dining area and spacious living room to the back with French doors out onto the garden. 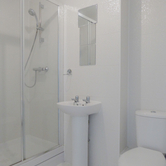 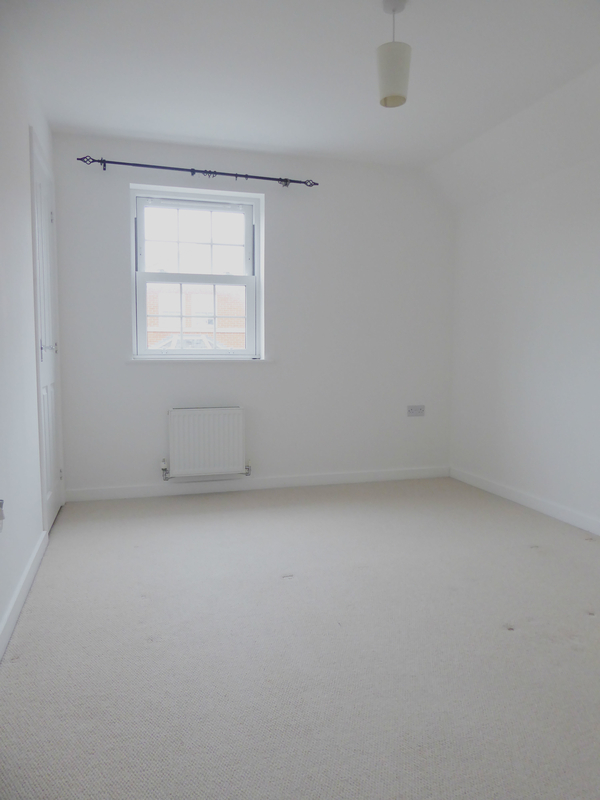 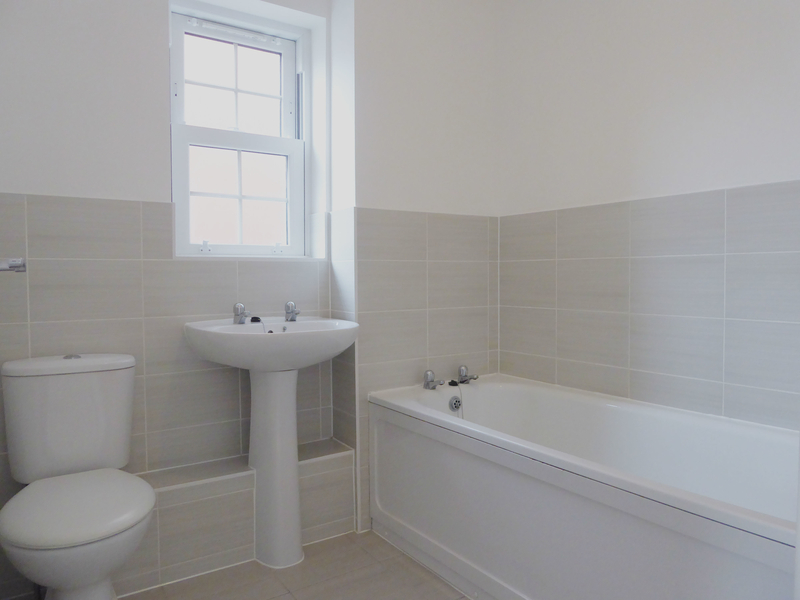 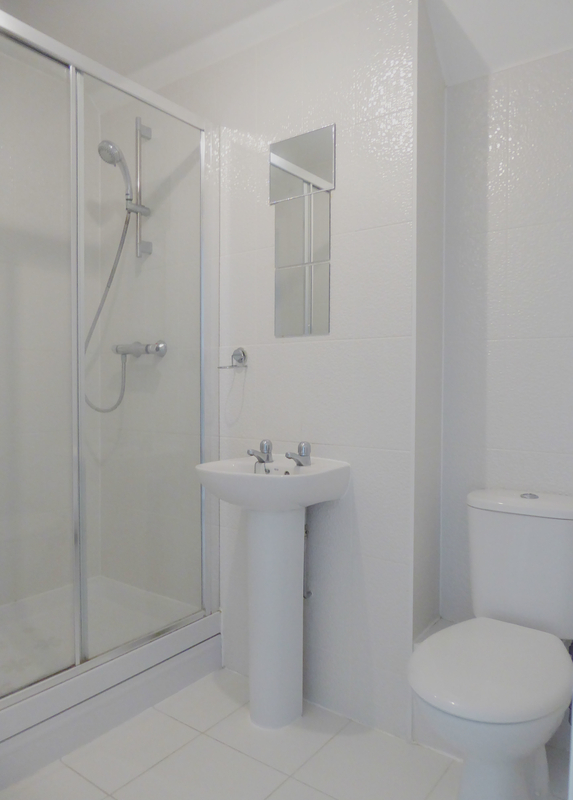 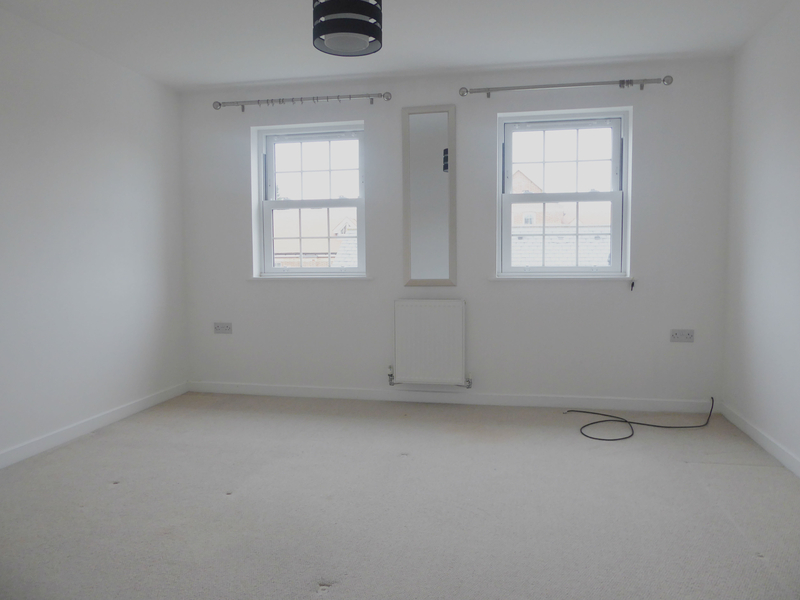 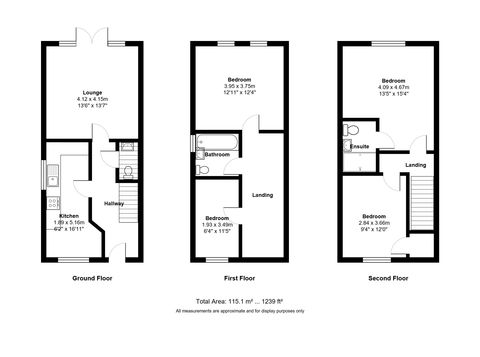 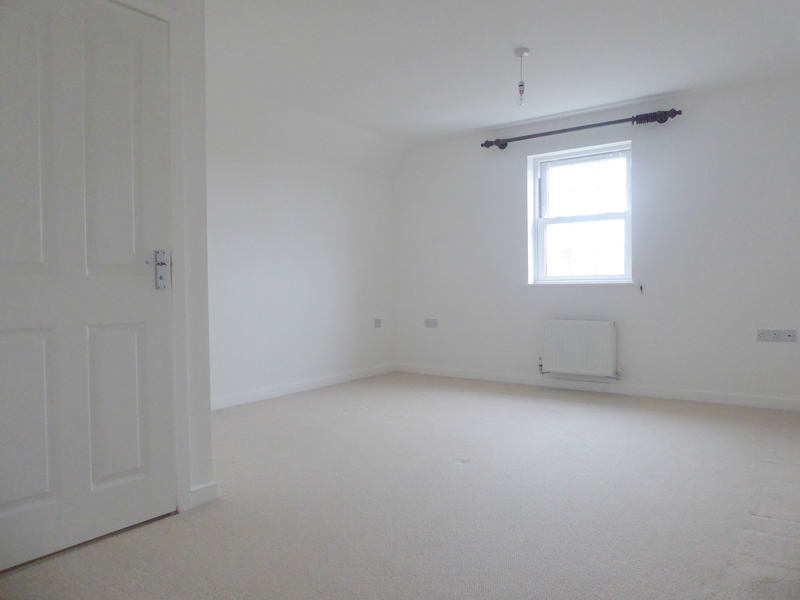 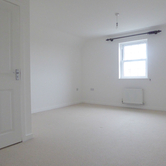 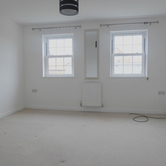 The first floor has a good sized double bedroom, family bathroom and a single bedroom. 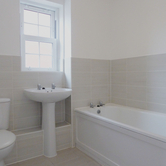 The top floor houses the large master bedroom with ensuite shower and another good sized double bedroom. 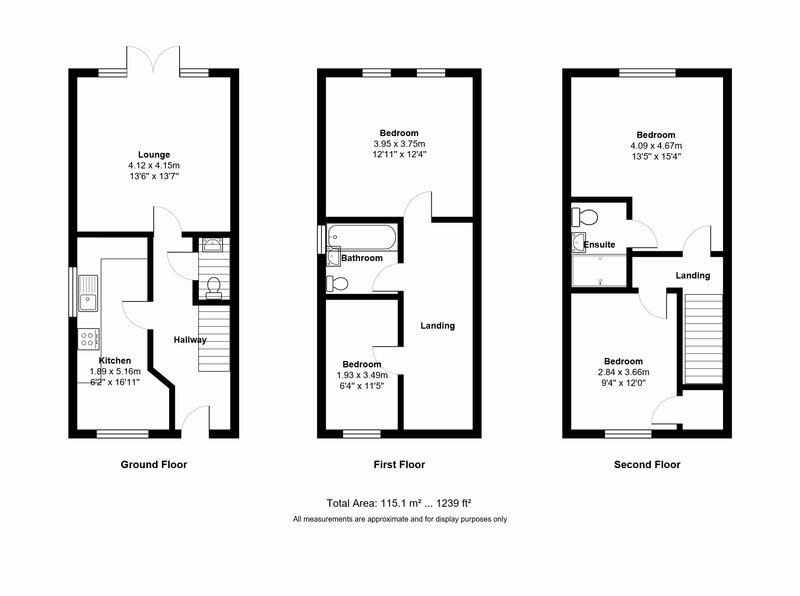 The house has a garage large enough to fit a car as well as an off street parking space. 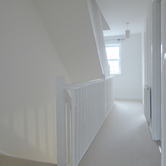 There is rear and side access to the property also. 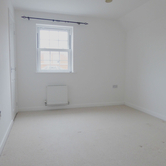 Unfurnished and available now this house would make a lovely family home.